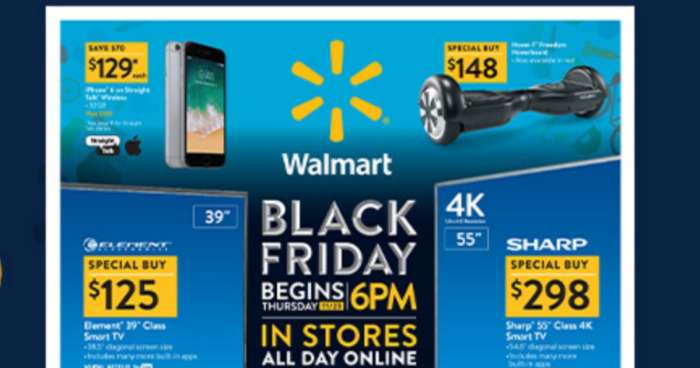 The Walmart Black Friday Ad Scan has been released! Many of these deals will be available at Walmart starting at 12AM on November 23rd and in most stores starting at 6PM local time on November 23rd. And, Pre-Black Friday Deals including online doorbuster deals and early sale items will be released periodically up until Black Friday! So be sure to check Wheel N Deal Mama often as we will post the best deals as they come available!